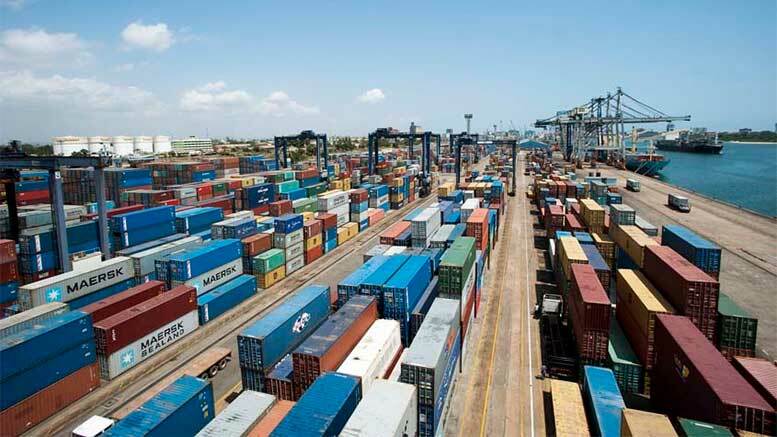 The Tanzania Ports Authority (TPA) has recently signed a 36-month contract of USD 154 million with state-owned China Habour Engineering Company Limited (CHEC) for the expansion of the Dar Es Salaam port. Under the agreement, CHEC will build a roll-on, roll-off (ro-ro) terminal and deepen the port’s berths 1 to 7. The 7 berths depth will be expanded from the current 8 meters to 15 meters, allowing the port to receive larger vessels able to carry up to 19,000 containers. During the signing ceremony, the Director General of TPA, Eng. Deusdedit Kakoko said, “by the year 2022, TPA will be able to increase the container through output to 28 million tons a year from around 20 million tons currently”. The project will be financed by a USD 305 million soft loan that the World Bank (WB) has agreed to give Tanzania in January 2017. Speaking at the ceremony, the Minister of Works, Transport and Communication, Prof. Makame Mbarawa reminded that the Government has decided to also build a new railway modern Standard Gauge Railway (SGR). “Through this modern railway we believe we can compete with other ports[…] It takes now 23 hours to transport cargo from the port of Dar es Salaam to Kigali in Rwanda, but it will take only 13 hours,” Prof. Barawa explained. It is the gateway to global trade and serves as a transit port for Burundi, Democratic Republic of Congo, Rwanda, Uganda, Zambia, and Malawi.